Product Description Features2 kg weight capacity. 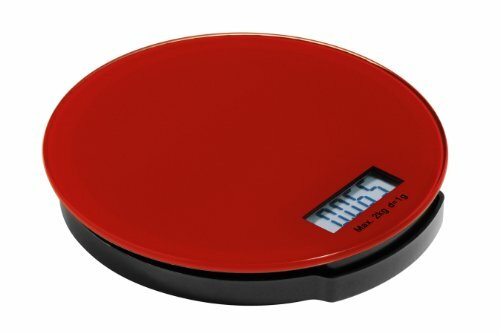 LCD display to accurately show the result of your weighing. Tare function to zero the scale to allow you add additional ingredients. Unit of measurement can be changed with ease. Glass surface provides easy cleaning. Scales can easily be stored between uses. Height 3 cm x Width 16 cm x Depth 16 cm. 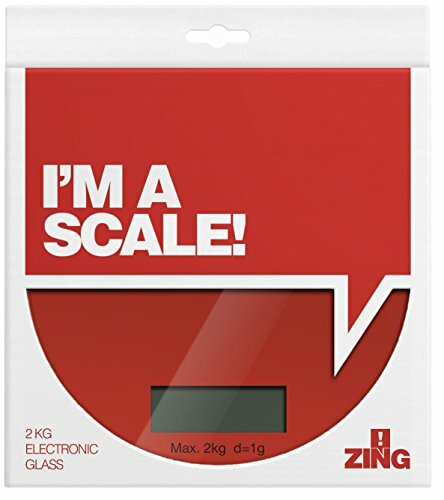 Box Contains1 x Zing Electronic Kitchen Scale, 2.0kg, Red.